So you're a Silhouette CAMEO 3 beginner and you're wondering why Silhouette Studio looks sooooo different in all the tutorials from what you're seeing on your screen?! Or maybe you're a Silhouette CAMEO V3 user and you're concerned or nervous about updating to Silhouette Studio V4 - which was just officially released (along with a whole bunch of new Silhouette products for 2017). 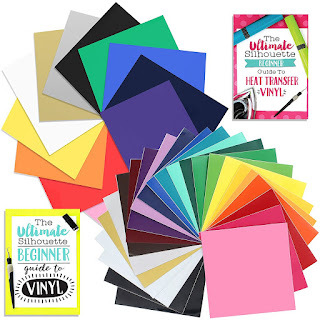 ...whereas the older version of the software known as V3 (or those who are really old school and are hanging on to it - V2) looks more like this. 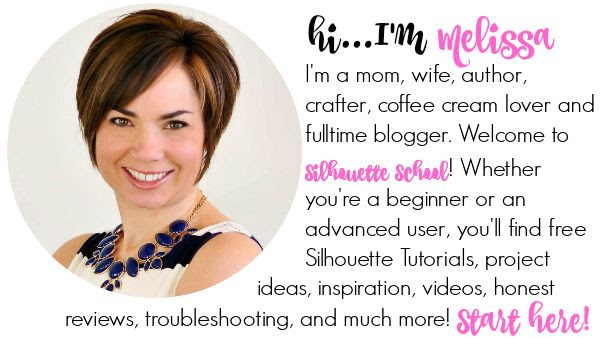 All you need to know is that all of the Silhouette CAMEO and Portrait tutorials that you find on Silhouette School are still relevant. 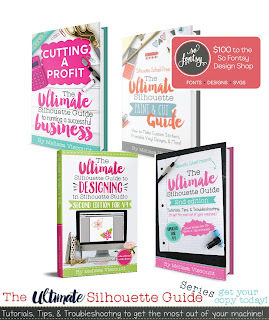 The same goes for all of our books in the Ultimate Silhouette Guide series and our online Silhouette video classes, courses, and workshops. The software still does all the same stuff, some of the tool icons have just been moved around or been put into sub-tools. 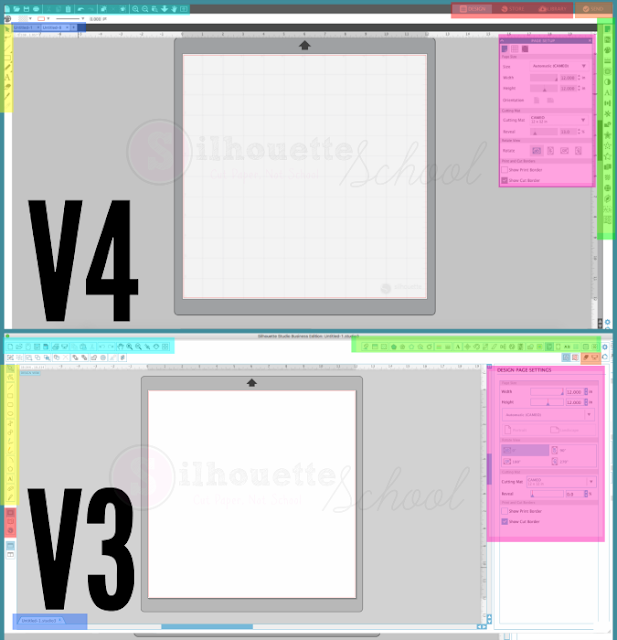 Here's a quick crash course on the major differences between Silhouette Studio V3 vs V4 as far as tool icon placement and icons. For example, the tools highlighted in green on the right sidebar of V4 were previously along the top tool bar in V3 (also highlighted in green). 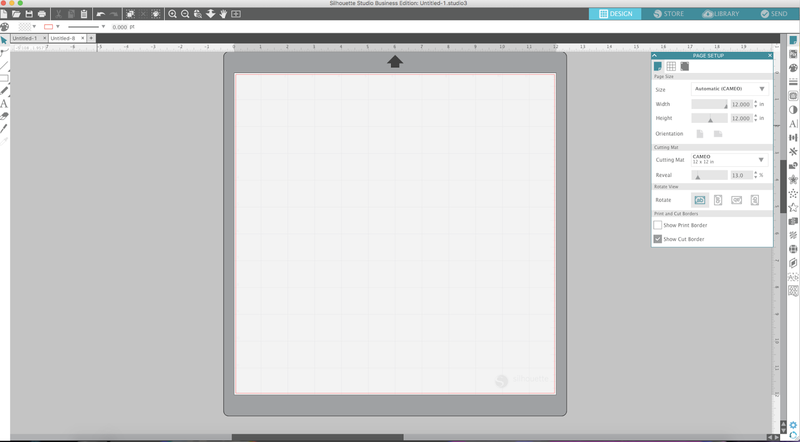 My hope is this helps in either your transition to V4 or your understanding of Silhouette CAMEO tutorials demoed in V3. 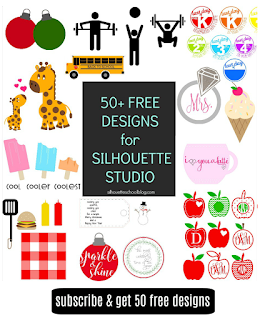 You can refer back to this as you're learning the Silhouette Studio software so bookmark or pin it by hovering over the graphic. 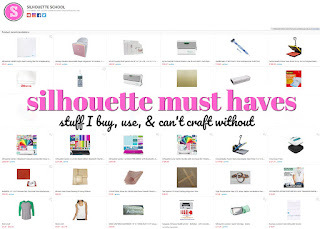 One thing to keep in mind is all past Silhouette School tutorials will remain on the site and, again, remain relevant. 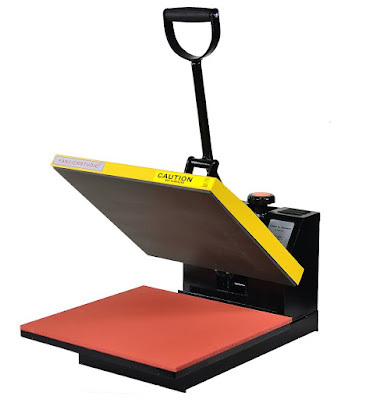 We will continue to share tutorials using the Silhouette Studio V3 format for several months during this rather tricky transitional time. 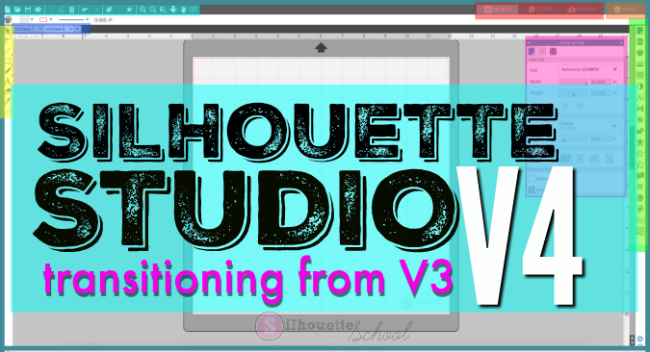 You will start to see more and more Silhouette Studio V4 tutorials mixed in during this time to help you get used to the software and to learn the new V4 features including Silhouette Studio Trace by Color. 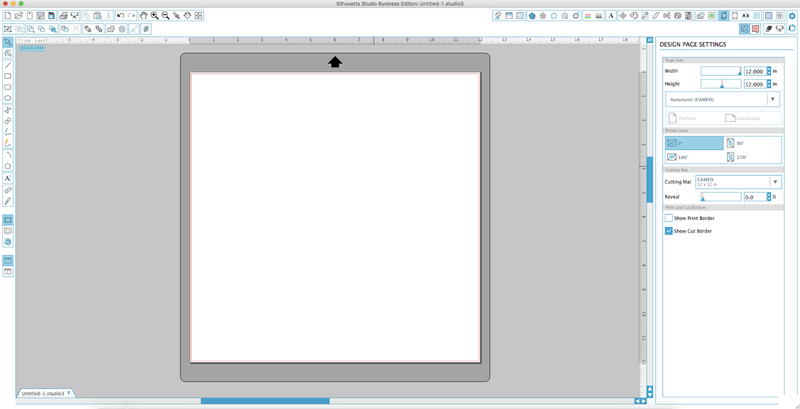 Beginning in August 2017 all newly released Silhouette CAMEO tutorials on Silhouette School Blog will be demonstrated in Silhouette Studio V4.